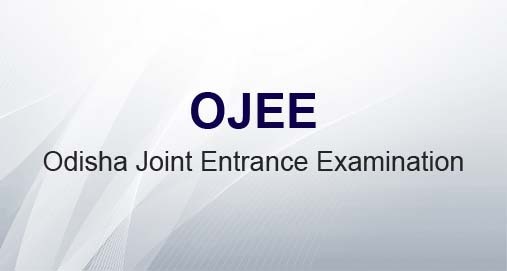 Cuttack: The Orissa High Court on Thursday directed the state government to issue a notification for holding the second Odisha Joint Entrance Examination (OJEE) by August 5 to fill up the vacant posts in several engineering and management colleges in the state. 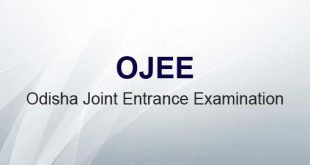 The court direction came on the basis of a petition filed by the Odisha Private Engineering College Association (OPECA), which sought to hold OJEE in the state. Notably, a large number of seats have fallen vacant in colleges in the state. Advocate DP Das said the court has asked competent authorities including the state government to hold the special OJEE for filling up vacancies for reserved category students. Besides, the court has also directed to complete the entire admission process by August 14. 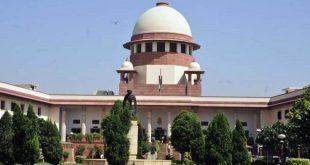 It is the fourth consecutive year that the Orissa High Court has issued similar directions to hold a special OJEE.